At NorthLife, we are a family of nations loving God together. And one of the ways that we seek to accomplish this goal is by Giving of our time in service to those inside and outside of the church. In this page, you will be able to find information specifically about NorthLife's ongoing ministry in Honduras. 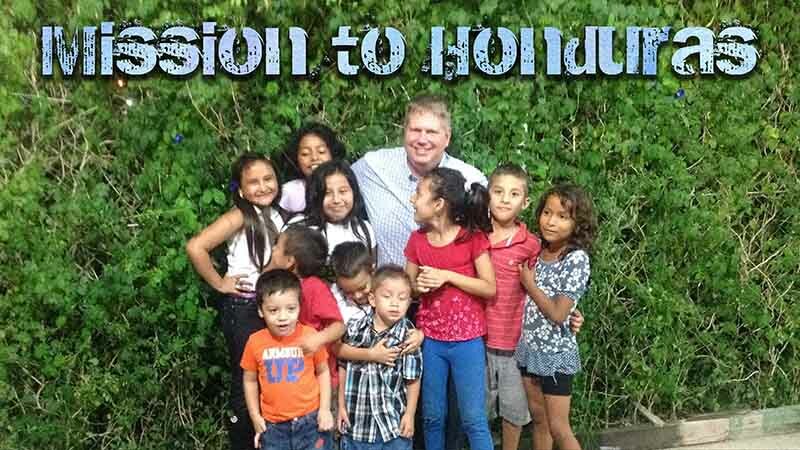 We will be working with Pastor Hector in Siguatepeque. We are building relationships with the Baptist Church in Siguatepeque, to encourage them and assist them in their current ministry and evangelism efforts. This year's trip is taking place March 12-26, 2019. Please pray for our team as they go! And as you pray for them, ask God to show you if you have a place on our next team. If you are interested in being a part of our team in the future, contact Pastor Mark.